Las Vegas is a world-famous resort destination featuring exotic hotels, amazing architecture, great food and world-class entertainment. Top attractions include the Venetian Fountains, a massive roller-coaster and replicas of the Eiffel Tower and Venetian canals. Las Vegas is home to some of the largest and most elegant hotels in the world. Take our tour and find one that intrigues you! 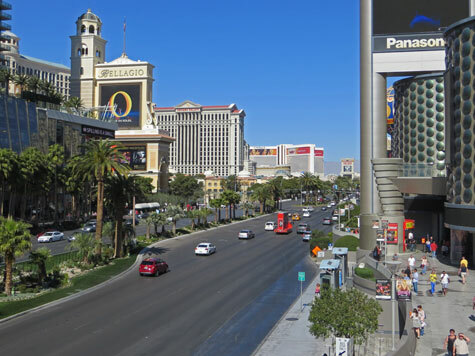 Popular shopping destinations in Las Vegas include the Miracle Mile Shops, Fashion Show Mall and CityCenter Complex. This section provides practical information on McCarran Airport, Las Vegas public transit and the nearby Hoover Dam.